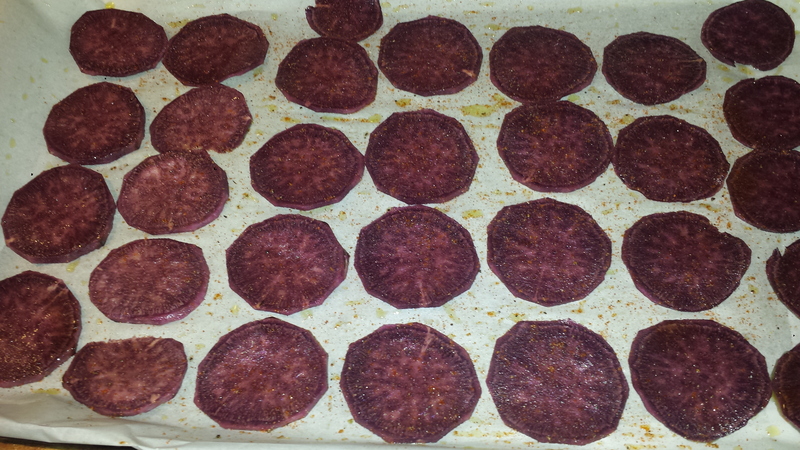 I wanted a colorful collection of chips so chose the dark purple sweet potatoes, bright orange sweet potatoes, red beets with their candycane coloring and creamy parnships. Each COLOR brings something different to the party. Dark purple vegetables have anthocyanins, powerful antioxidants along with vitamin A and flavonoids; orange provides vitamins C, A, and B6, potassium; red is usually a sign of vitamin A (beta carotene) and vitamin C. and manganese; and even white veggies shine with vitamins and minerals like vitamins C, K, and folate. 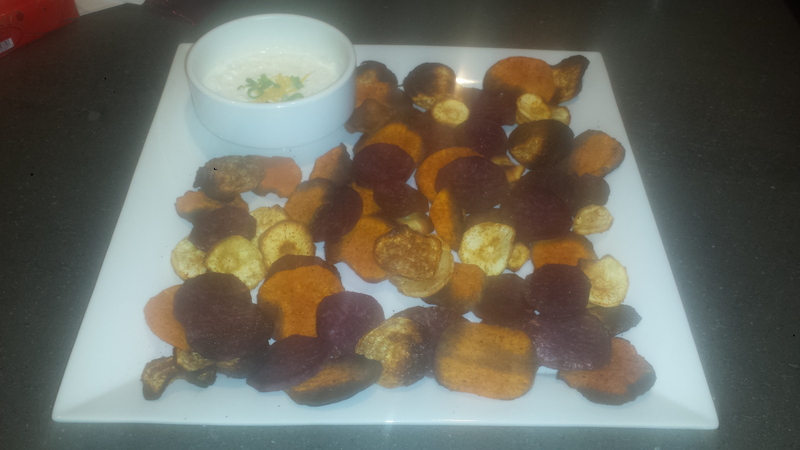 The sweet potatoes crisped up the best and were the crowd favorite. 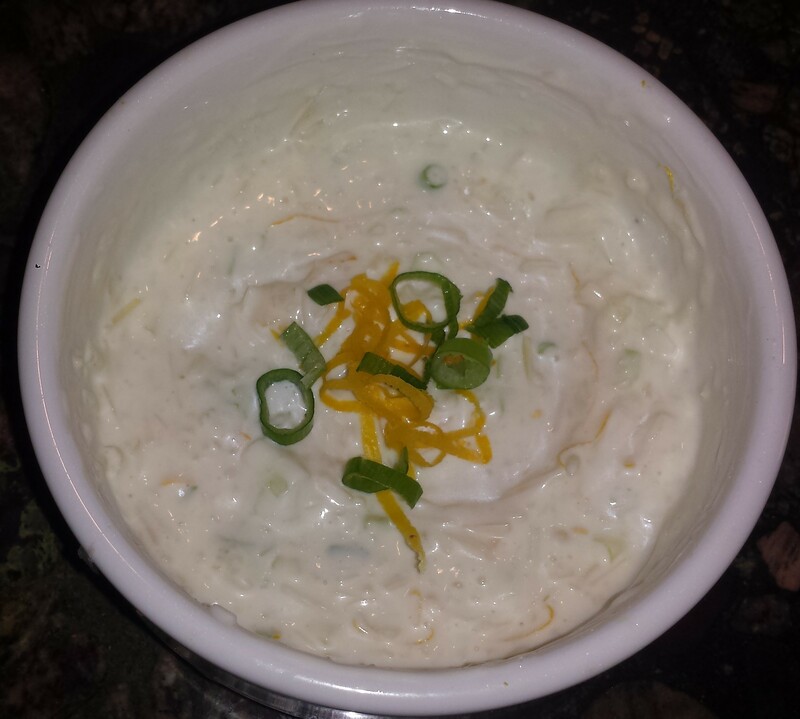 Paired with the creamy scallion, lemon, parmesan dip, they were divine, almost as good as the original. 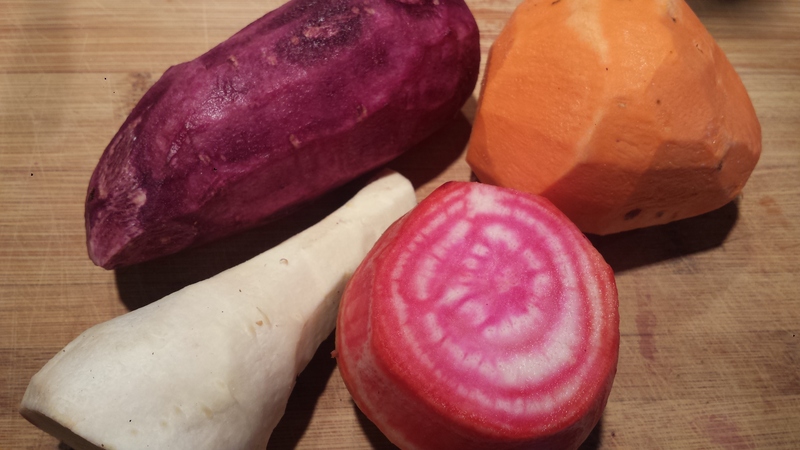 TIPS: Use whatever root vegetables you have available but don’t be tempted to cook them all together, as each veggie has a different cooking time, depending on thickness of cut and amount of natural sugar. You can make multiple batches and reuse the parchment paper (which also makes cleanup really easy as you just throw the paper away when finished) or if you have double ovens (and enough baking sheets), you should be able to cook them all at once . 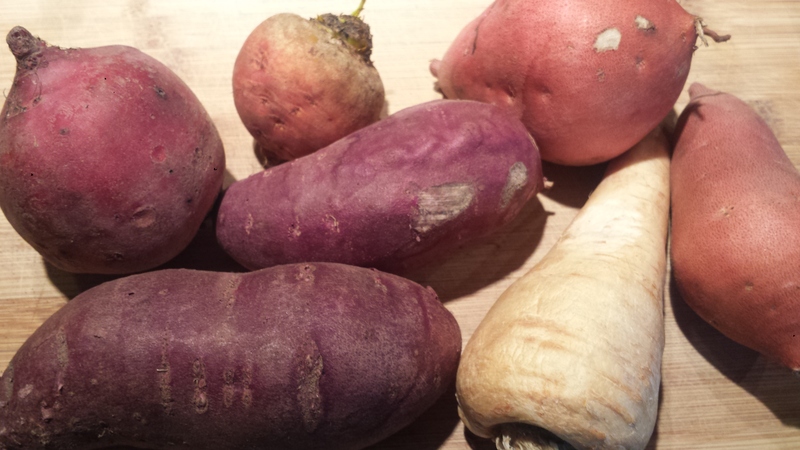 The sweet potatoes were done first, followed by the parsnips. 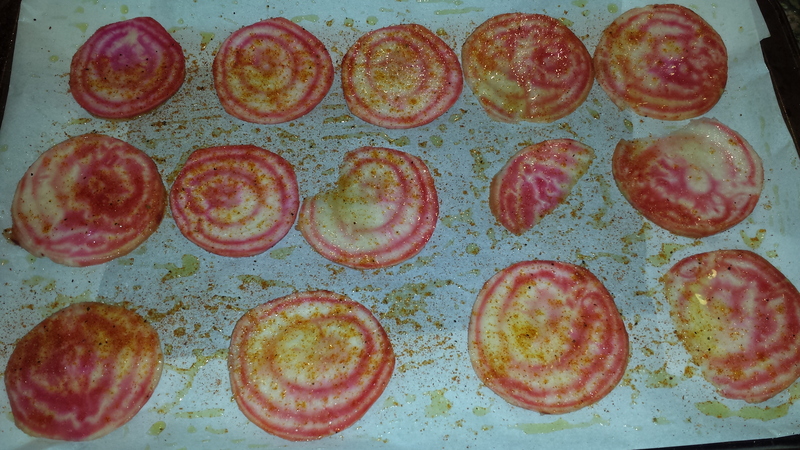 The beets took quite a bit longer and some of them never crisped. 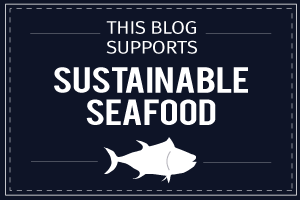 Feel free to experiment with your favorite spices. 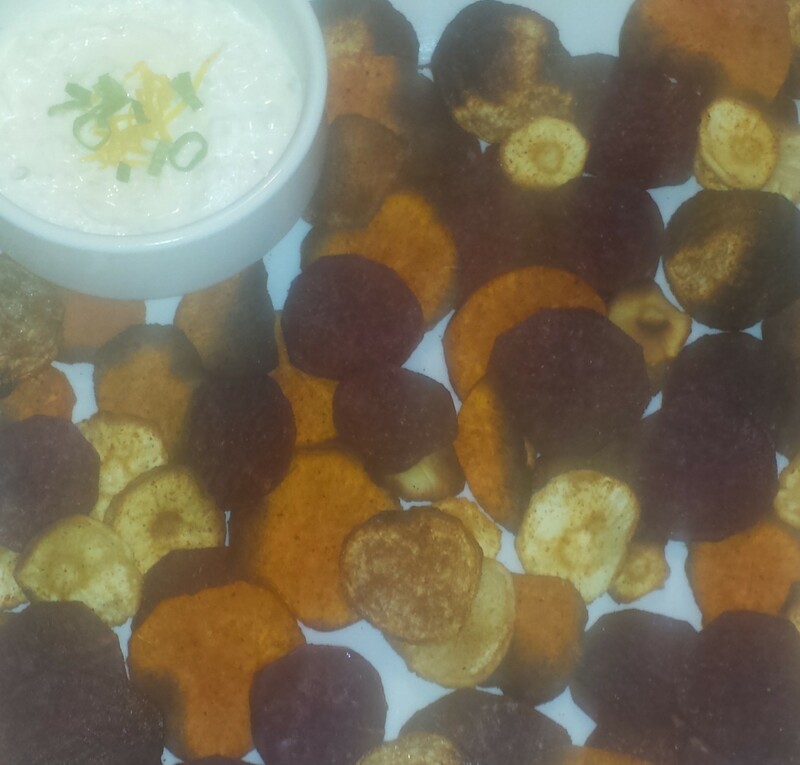 The chips are best served right away but will stay fresh for a few days. Evenly space three racks in oven, and preheat oven to 375°F. Line baking sheets with parchment paper, either cutting or folding to fit. 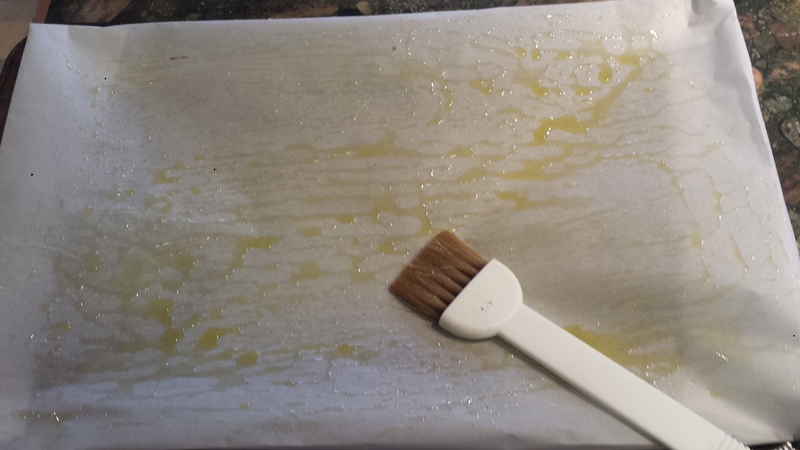 Brush parchment paper with olive oil. Brush slices with remaining oil, and generously sprinkle with salt. 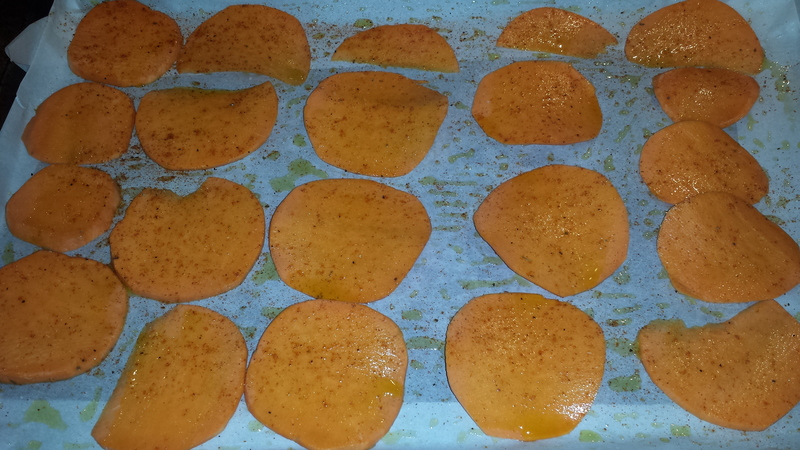 Combine spices in a small container and sprinkle evenly over slices. 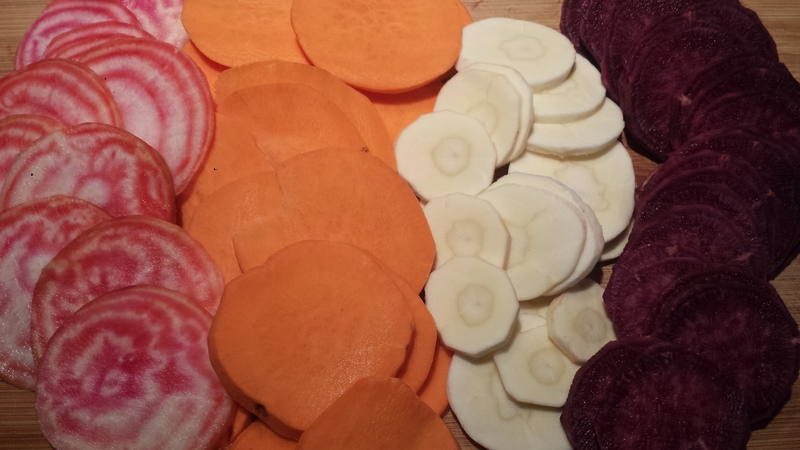 Place baking sheets in oven, and bake 20 to 30 minutes, rotating trays half way through (or more often) or until vegetables begin to brown on edges and look dry. 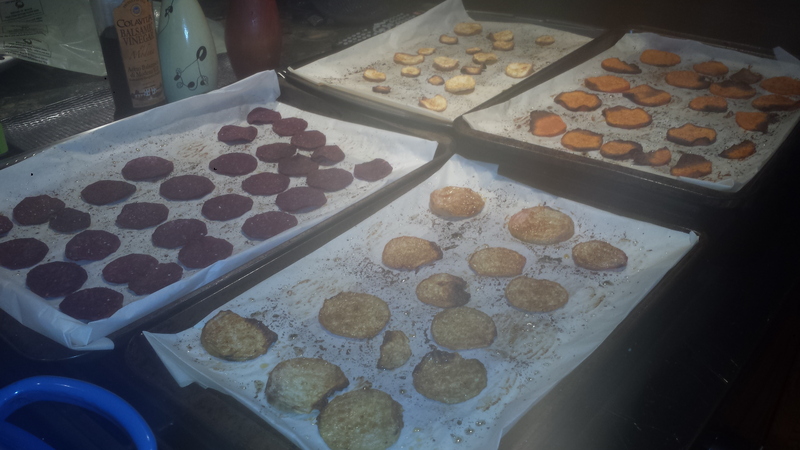 Let cool on baking sheet, then transfer to large platter. 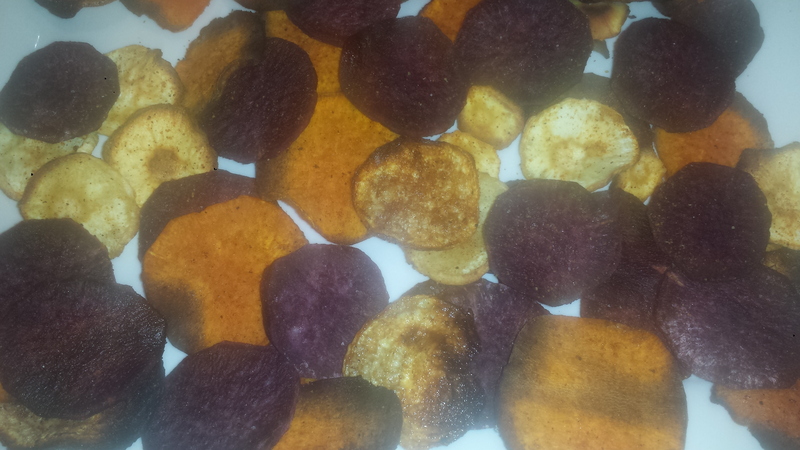 If your chips don’t crisp, you can put them back in the oven and cook another 5 or 10 minutes. Combine all ingredients in a small bowl. Garnish with additional lemon zest and scallions, if desired.